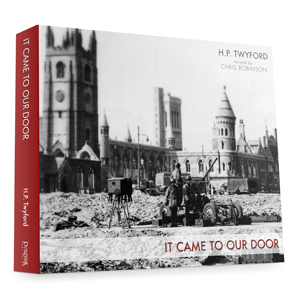 Elizabethan Plymouth documents in words and pictures the post-war redevelopment of Plymouth. 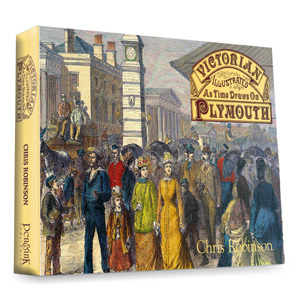 Expertly compiled by the man who has written more about the Plymouth than anyone ever before, this is a unique record and one any city would be proud to have … and one that every Plymothian should have in their collection. 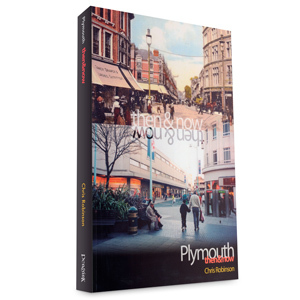 Elizabethan Plymouth documents in words and pictures the post-war redevelopment of Plymouth. 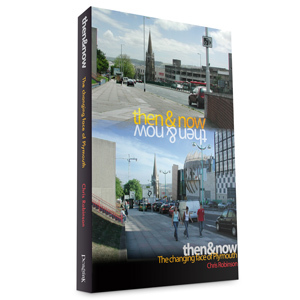 More than that it is an enchanting review of the sporting and cultural life of the City in what has been one of the most colourful eras in British history. With almost 1,000 images spanning some 50 years this is a book you will read and read again each time finding a little visual treasure that you perhaps missed before. 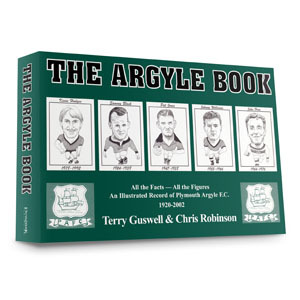 Expertly compiled by the man who has written more about the Plymouth than anyone ever before, this is a unique record and one any city would be proud to have … and one that every Plymothian should have in their collection.